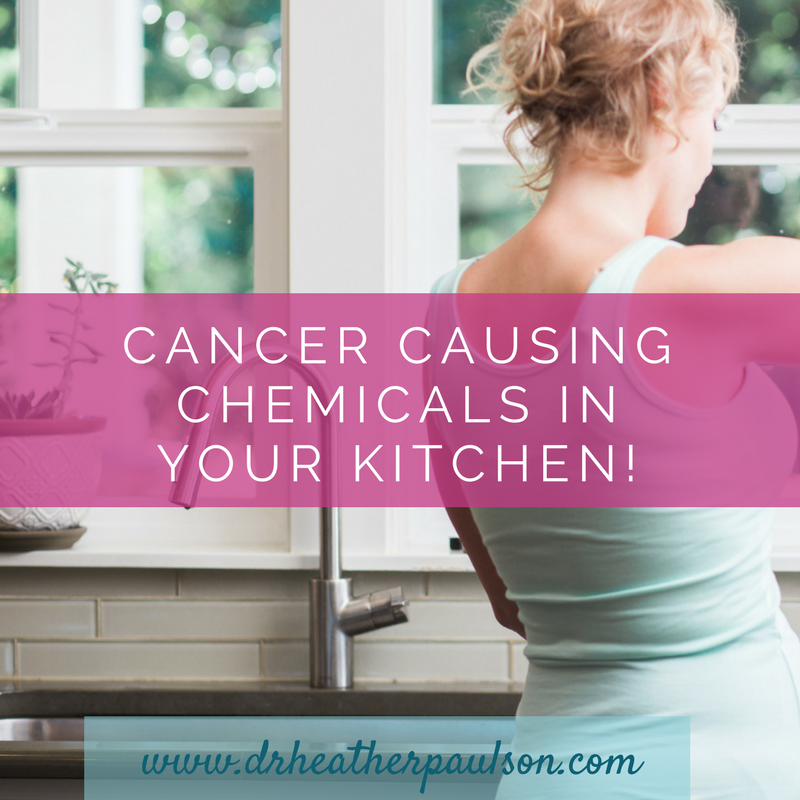 Cancer Causing Common Household Chemicals in Your Kitchen! Care for common household chemicals for dinner? When you walk into your kitchen you may be wondering what’s for dinner or why you need to do the dishes, again. The kitchen is the heart of our home, so you may not realize that there could be hidden toxins hanging out there. In fact, there could be cancer causing chemicals in your kitchen, hiding behind closed cupboards and in plain sight. There are so many things in our everyday environment that are linked to cancer risk. It’s true that many of these things on their own and in low doses don’t seem to cause cancer. But, we don’t fully understand the effect of low dose exposures over time and what happens when you have multiple low dose exposures. 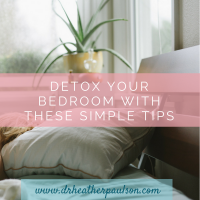 Until we know the answers behind long term exposures and multiple combined exposures, it’s recommended that we minimize as many toxins as possible. These toxins impact not only cancer risk, but also can influence asthma, obesity, diabetes, high blood pressure, and a variety of other health conditions. That’s why I’ve created the h.a.p.py way of greening your home and reducing your health risks from environmental exposures. So what’s the h.a.p.py way to go green? 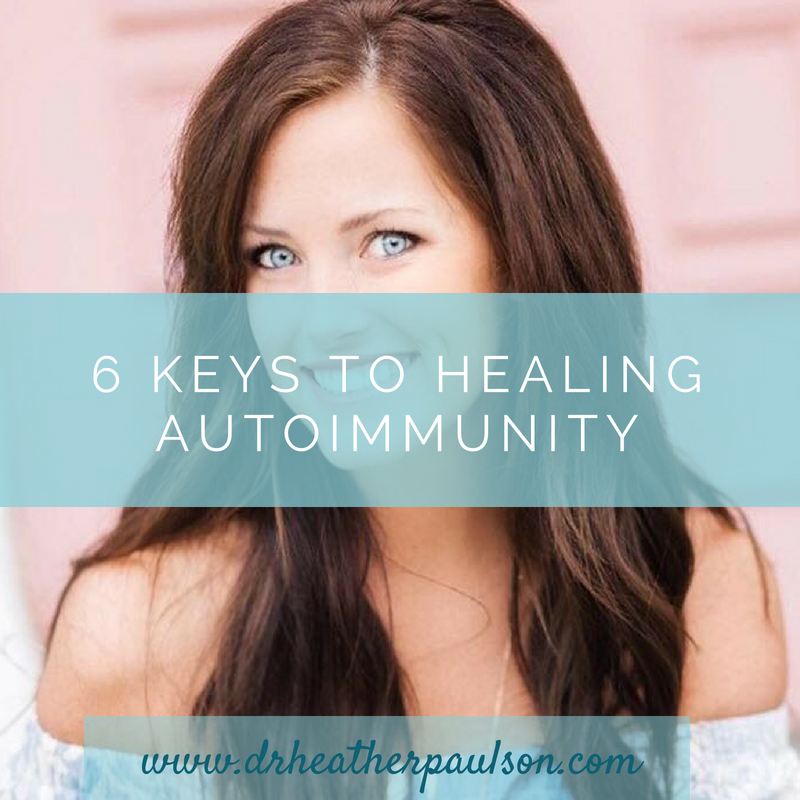 P – figure out what to PITCH to get the toxins far away from you and your family. To start, I recommend just picking one thing at a time to prevent overwhelm or the glazed over look. What’s HIDING in your KITCHEN? This is quite the list but includes: teflon, plastic, pesticides, heavy metals and solvents, endocrine disruptors…just to name a few! These items have been linked to leukemia, lymphoma, breast cancer, prostate cancer, and colon cancer. Did you know that some of these chemicals could even prevent chemo from working as well?!? What do I need to ADD? These are things like: glass, stainless steel, organic food, water filter, BPA free canned foods, chemical cleaners, dish soap that is free of parabens and sulfates, kitchen cleaners that are fragrance free or have essential oil based fragrance. What do I need to PITCH? Teflon coated pots and pans, foods on the Dirty Dozen, water that is unfiltered, chemical cleaners, food packaging that includes these chemicals, meat treated with hormones and antibiotics, aluminum cooking gear, plastic containers and tools – especially when heating up things. Are you ready to get your kitchen h.a.p.p.y.? Grab the Kitchen Toxins Checklist below to help you figure out what’s hiding or that you need to add or pitch. 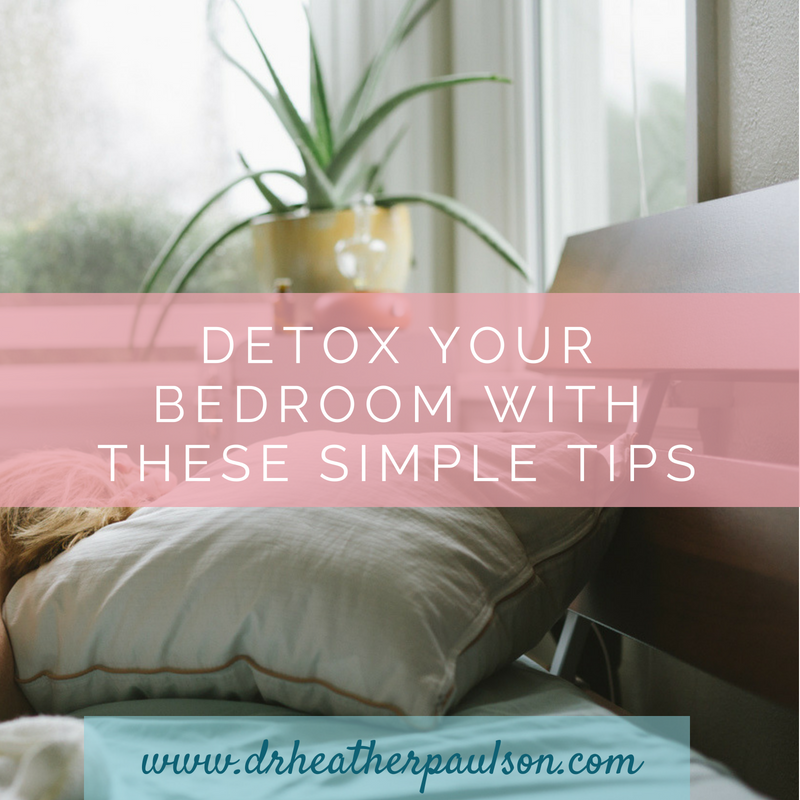 Sign up to get access to our library of resources for detoxing your home. You'll also be added to our email list and receive periodic messages with additional tips, recipes, exercises and product promotions for a healthy lifestyle. Dr. Heather Paulson, ND, FABNO is a board certified naturopathic oncologist and an expert in combining natural therapies, nutrition, exercise, and emotional healing. 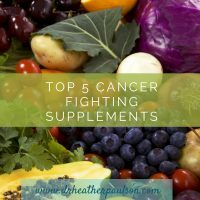 She creates a strategy for dealing with cancer just for YOU. In her 10 years of clinic experience, she's helped thousands of people with cancer. 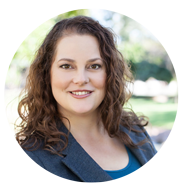 She has dedicates her life and medical training helping those moving through the cancer experience. Kombucha: Is it OK to Drink for Cancer? Are Beets Good For Cancer? The Answer Might Surprise You! ps. the diet also strikingly cut the hot flashes.